It's no secret that I love neutral palettes in decor...so of course I was drawn to this modern farmhouse master bedroom shared by Design, Dining and Diapers. 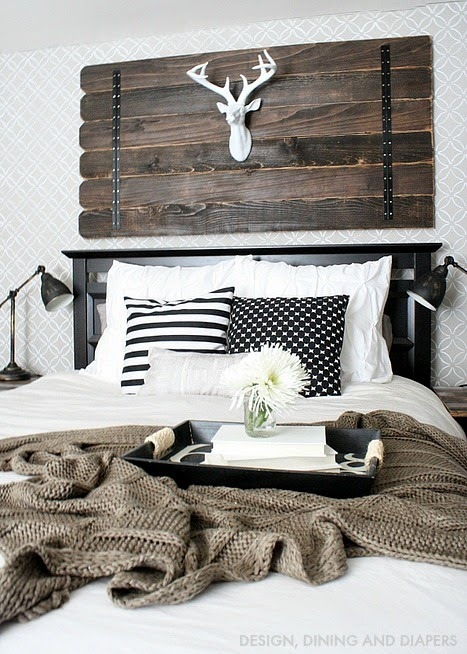 I love graphic pillows - and of course the palette wood and deer head above the bed! Next, how adorable are these beaded bubble wands shared by Hello Little Home? I just can't get over the cuteness. 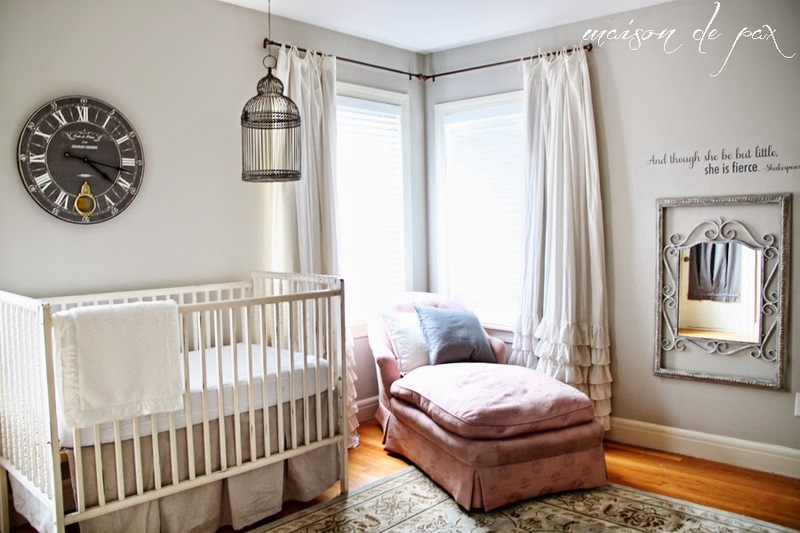 Finally, Maison de Pax shared a lovely neutral nursery. Aaaah. I rarely feature a blogger two weeks in a row...but I just had to share this room. Thank you thank you thank you for the feature!!!! I'm really honored! Thank you Wendy for Frugal Friday. Love joining in. Have a great week/end. Love the features. Thanks so much for hosting Wendy! Hi, Wendy! 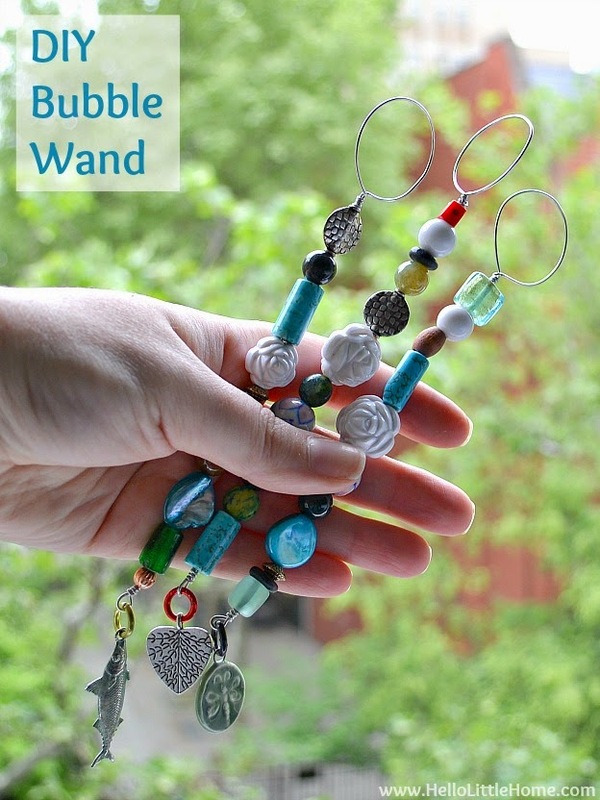 Thank you so much for featuring my bubble wands:) I hope you have a wonderful weekend! Thanks so much for hosting such a great party!!! I was so glad I was able to join in, albeit a little late. :) I hope you enjoy my humble offering. All linked up!